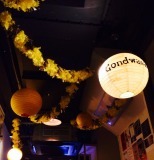 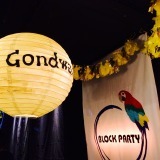 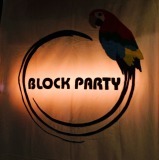 『Gondwana』Release party!!! 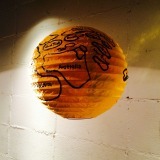 | なるほど!! 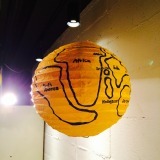 The Jambow!